Roman Originals Ltd. — which sells “the dress” that took the social media world by storm Thursday night — broke their sales record with a 560 percent increase in global sales Friday, according to the company. The British clothing retailer is promoting the infamous $77 dress on its website, even using the hashtag #TheDress. 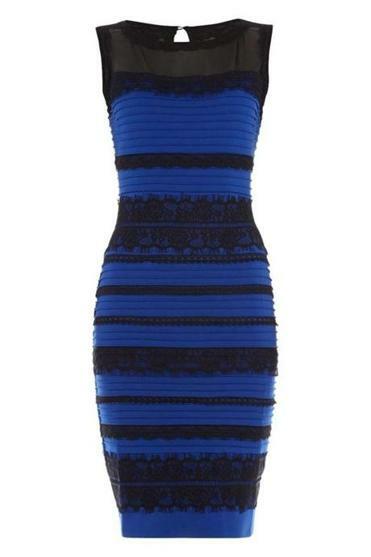 The debate over whether #TheDress is black and blue, or white and gold was the No. 1 trending topic on Twitter Friday morning. A photo of the dress got attention after Scottish musician Caitlin McNeill posted it on Tumblr, asking readers for their input, according to Time.com. Friday was a 148 percent increase from their best-sales day, 2014 Black Friday. Alexa McMahon can be reached at alexa.mcmahon@globe.com.